Once you have checked out your order you will be given an email with reference number. 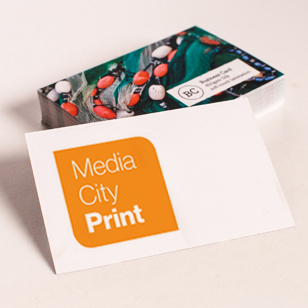 Please send your artwork to Hello@mediacityprint.co.uk quoting your reference number. If files are over 10mb please send via wetransfer<\/a> to same email address. If files are over 10mb please send via wetransfer to same email address.